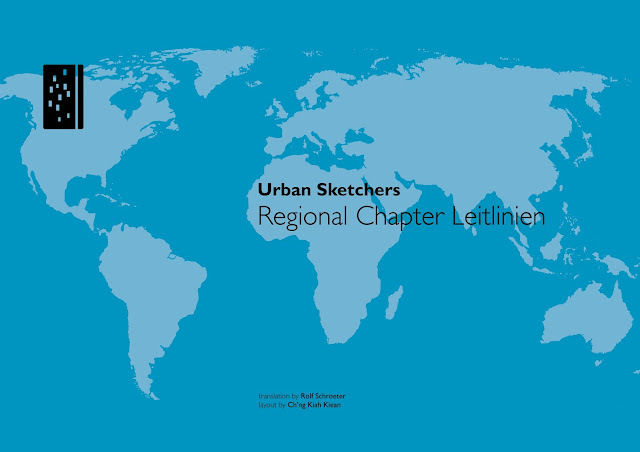 USk is pleased to announce that the new Regional Chapter Guidelines have now been translated into German! Translation by Rolf Schroeter. Layout by 莊嘉強 Ch'ng Kiah Kiean. To read the Guidelines in full click here.